Burnout is evident in all fields of medicine. Nephrology is no exception. Recently, CJASN published 3 articles highlighting this important part of our lives –both attending and fellowship related. As both authors point out, sick patients, urgent calls, complex cases, midnight phone calls all can add to distress and burnout in nephrology- but for the matter of fact- this is true in many fields in medicine and not specific to nephrology. Toxic learning environments and toxic hospital/institution models can make this problem worse. Work related stress compounded with family and personal matters can lead to significant burnout in a fellow or attending in practice. While the three articles discuss burnout in details and where and why it might exists, the solutions offered are not very specific to nephrology. For the attending level burnout, there are multiple hidden causes that are always hard to bring to the forefront:- RVU madness, compensation structure, disgruntled faculty, inefficient systems in which we work to name a few. If not tackled in a timely fashion, burnout and fatigue can take form of severe depression and lead to high suicide rates. I just saw this recent post in KevinMd about a young female doctor committing suicide and this post of a survivor. While organization and structural interventions are needed to reduce burnout in attendings, how do we do that in nephrology? We need to come up with practical solutions at each institution/division level to help with this. Some suggestions as I brainstorm but this conversation has to go on – to save our physicians, to save our trainees and to save our patients. A happier physician leads to a safer and happier patient. 1. Allow for flexibility in work hours to be more productive- as long as the work gets done- why does it have to be 7AM-5Pm? 2. Use the hospitalists model of division of work- few focus on inpatient rotation and use a buddy system to have someone in the outpatient complete your outpatient dialysis encounters- work better as a team. 3. Allow for childcare to exists at the premises of the Division or department level to make it possible for some parents to do work and not worry about their kids. 4. Efficiency goes with loyalty as well- both should be weighed equally and not one over other in terms of promotion. 5. If you are seeing patients in multiple dialysis units- can that be consolidated to 1-2 units to allow for less driving time- or if many partners in our practice- divide by region and be more efficient about it. This might lead to better patient care as you can spend more time with each patient. 6. Meanwhile, ASN and NKF and RPA need to step up to discuss our reimbursements as nephrologists. We take care of a sick group of patients. We are thinkers of medicine and come up sometimes with the diagnosis that many physicians have missed. 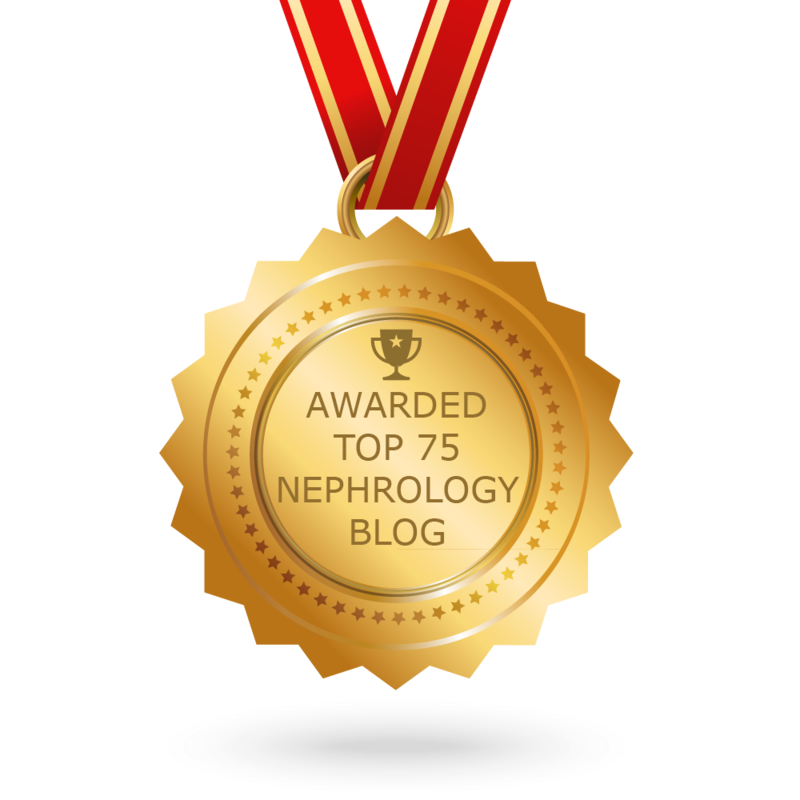 Nephrologists are considered one of the smartest physicians in the hospital- It’s about time American recognizes to pay someone for their THINKING and thoughtful care and not just for Procedures. Lobbying for higher reimbursement is needed for help in this state of physician burnout in nephrology. A change in the clinical model of care will be needed before the relationship between an aging population with increased complexity of chronic diseases is broken. The current model of care often places the Nephrologist in the role of both specialist and Primary Care Physician, without colocated easy availability of the specialists we need to really perform our mission---that of keeping patients from devolving into ESRD. Lack of immediate help from a PCNP for day-to-day tactical issues, a Pharm D for regular reconciliation of multiple Providers' medication additions and changes, a Clinical Social Worker for those issues of environmental interactions that are unsolvable by the Nephrologist, a Nurse Educator to help with rampant medical illiteracy and motivation away from noncompliance based on lack of understanding, a Nutritional medicine specialist for the all-important issues of dietary education, and a data-management expert to troll the clinical database of the patient for indications of changes in the known risk factors and their relationship to the rate of decline of eGFR. Lacking these, in an environment where productivity is defined by the income generated by the number of daily encounters and the EMR provided is simply a note-writer joined to a coding engine designed primarily to insert the right words into the note to extract the maximum RVU's, and the result is an intellectually stifling professional life where economic gratification is the only gratification available. No wonder intelligent people who felt that they were getting into a line of work that would allow them to help other human beings become despondent and burn out! It its reasonable to ask "Where would the money come from to support the salaries of these other partners in care?" Here is where one of the greatest humanitarian pieces of legislation in history --- the Medicare ESRD Act--- inadvertently went terribly wrong. If we consider ESRD to be largely a failure of prevention at the primary care level, then the cost of that institutional failure of prevention was transformed into an economic externality for the primary care institutions by a bill that devolved the cost of that failure onto the Federal Government. Since there is no feedback on the primary care organizations to fund those additional colleagues for the Nephrologist to slow the pace of CKD, there is no reason for them to spend that money. Mind you, I am not saying by any means that the Medicare ESRD Bill should not have been signed. Far from it. But, in the current era with 120,000 Americans entering ESRD every year and 100,000 dying, m the result is an annual increase of 20,000 dialysis patients at a cost of ~$60,000-$80,000 per patient-year. If the Medicare ESRD program was altered to reflect back even a fraction of that $12-16Billion annually on the primary care insurance industry, Nephrologists would have all the resources they need to fight the preventable causes of declining ESRD. And, Nephrology would not remain the near-hopeless fight against the Reaper that leaves so many of our colleagues feeling hopeless/helpless. Just my thoughts, after 45 years of military and Federal service in Nephrology. After finishing renal fellowship, I am embarking on another unrelated IM fellowship. I plan to practice the other fellowship primarily, general IM secnodarily, and practice nephrology as a hobby. Fear not, I will refer to the HD center and medical director for ESRD patients and remain as their PMD and other specialty physician and send to a GN center in the event of a disease far out of my league. 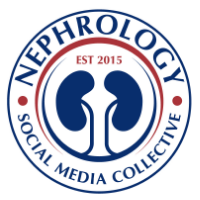 Nephrology as a discipline is amazing and rekindles the inner medical student wonder and awe. Being a (community) nephrologist makes me very depressed. All of the rats of deserting the sinking ship and taking the treasure with them.